The man who shouted “Heil Hitler, heil Trump” at a Baltimore performance of “Fiddler on the Roof” apologized Friday for his outburst, saying he chose the wrong words when he was attempting to compare President Donald Trump to the Nazi leader. Anthony M. Derlunas II, 58, said the play, which tells the story of a Jewish family facing persecution in tsarist Russia, reminded him of Trump’s immigration policies. His comparison “came out wrong” and was “beyond a mistake” he said during an interview at his home in Joppa. 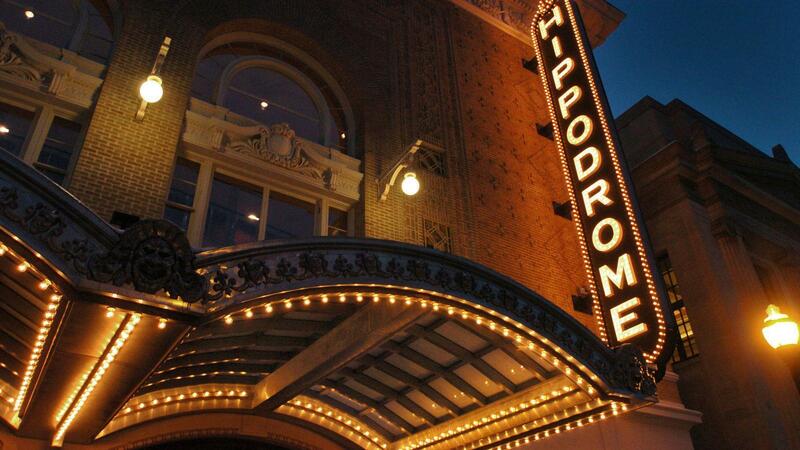 Derlunas’ outburst came during the intermission of the show at the Hippodrome Theatre on Wednesday evening. He was escorted from the theater’s balcony by security, and police issued him a stop ticket — less serious than a citation. Police spokesman Matt Jablow said his words were protected by the First Amendment. Audience members said they at first feared Derlunas’ shouting was the start of a more violent event. Scherr said it was hard to focus on the play afterward. Derlunas’ actions earned swift condemnation from the public — particularly the Jewish community. On Friday, the Anti-Defamation League urged the Baltimore City State’s Attorney’s Office to press charges against Derlunas.